136 Preston Hollow in Wolfforth is ready for an owner! 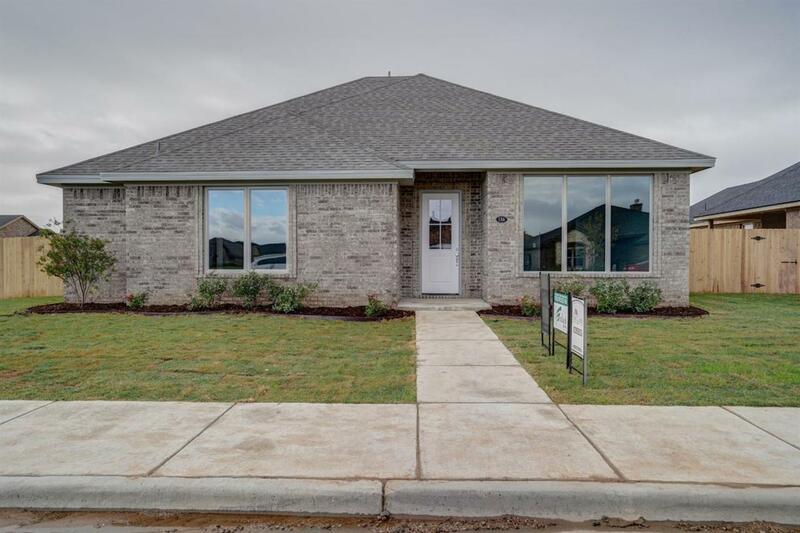 This home features 3 bedrooms, 2 1/2 baths and a two car rear entry garage. All the rooms are spacious. Two eating areas and open kitchen provide a great floorplan for entertaining. If you don't need the area called the formal dining, make it a space for kids to play or have a home office. Plenty of natural lights provides a great space to sit and read, play games, and visit with friends and family. That extra half bath comes in handy too. The bedrooms are big and you will be thrilled when you see all the storage space. Get ready to fall in love with the Master bedroom closet. Built ins, shoe cabinet, storage galore! Give us a call TODAY! Let's go see this one together. Listing provided courtesy of Mary Mcguire of Today Realty, Inc.. Listing information © 2019 Lubbock Association of REALTORS® MLS.